I had to blog….I think this makes two in a row that are “personal” posts…this might just be a record! Which I don’t suppose is a bad thing and I really don’t expect you to read this…sometimes I just like to use my blog as a journal so I can look back on it down the road and remember life. This morning I woke up to my alarm going off, which is rare in my books… I’m usually up before it goes off– if I even set it! I got dressed up to meet up with a sweet friend and her family that have been in town this week…we went and took pictures of her family and since she is a fellow photographer she in turn took some new head shots of me…as we said our goodbyes she handed me a pretty little red bag…I found a sweet hand-written note along with some European chocolate…wow sooooo yummy! I’m tempted not to share it but I think it’s a must that I share it so I don’t eat it all!!!! 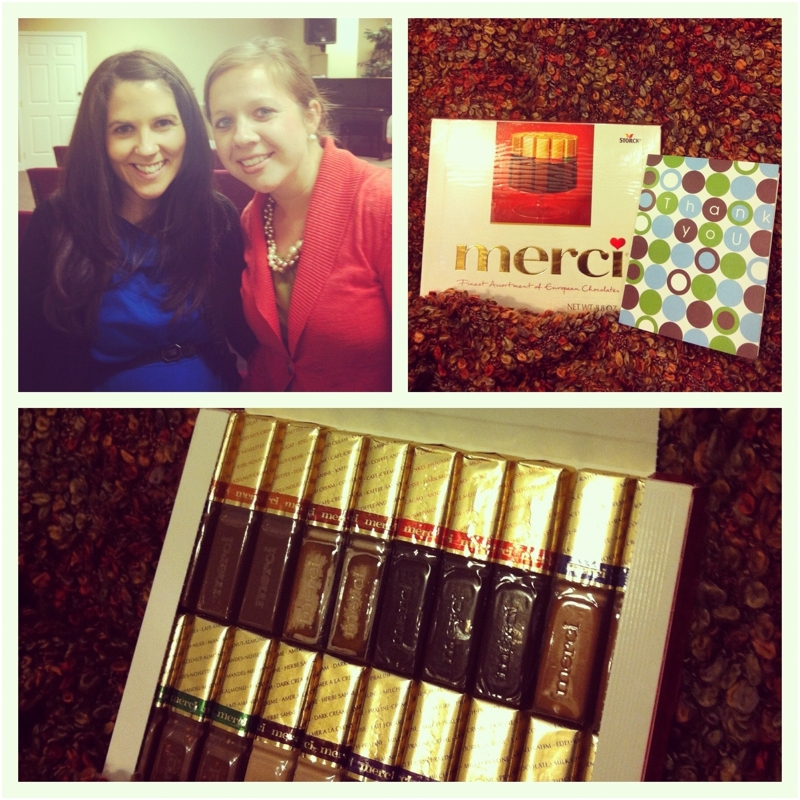 All I could think was how blessed I am to have such sweet friends in my life! God is so good!!! I had an unexpected but welcomed break from work this afternoon so I went to get the mail…As I opened a few fun christmas cards from clients I was thrilled. 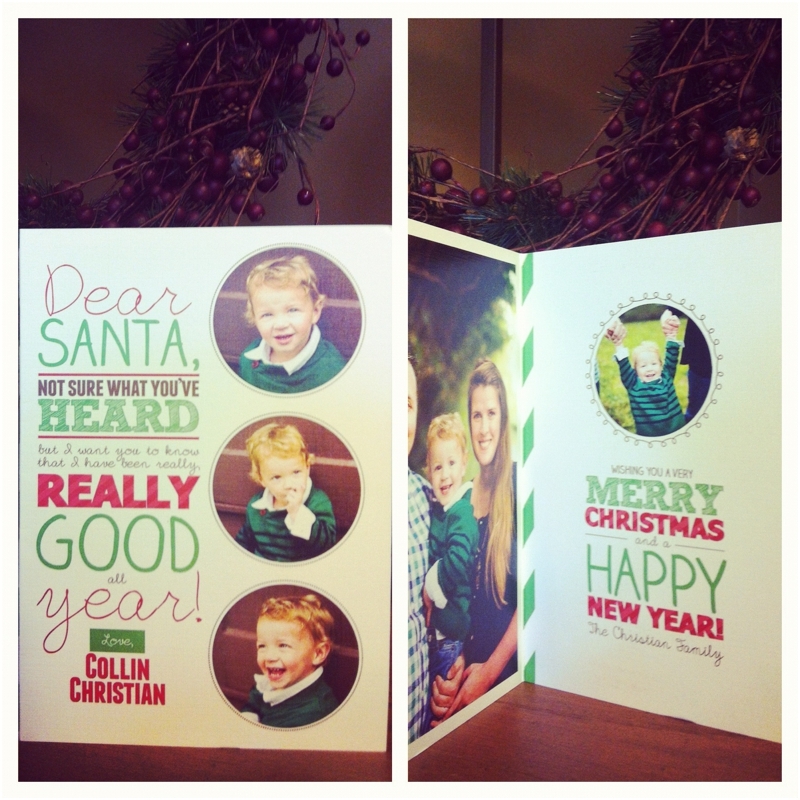 There is nothing like seeing your work used for cards that your clients are sending to their family and friends! As I sat for a minute and reflected on the blessings in my life…I’m so undeserving! God is so good and I have nothing to complain about…EVER! To top my day off…I opened up my facebook for the first time today and I had a message…another blessing…another thrill…another moment when my heart was overwhelmed…it looks like I’m going to be able to knock off a goal on my business list for 2013 a lot sooner than I thought…infact when I wrote this goal on my list [yes I’m ahead on the goal list for 2013] I really didn’t know if it would come to pass this coming year or not…it seems like the Lord has answered a prayer…more details coming…but I’m so blessed and my heart is overwhelmed. Yes the two theme words for this blog…blessed and overwhelmed!!!! All of that to say after such a “long” wonderful week…I’m simply reminded how good God is to me and how blessed I am with such amazing friends and family! Kathy - I am rejoicing with you sweet Erin! May God continue to bless your efforts as you give of yourself and as you seek Him in the years to come! 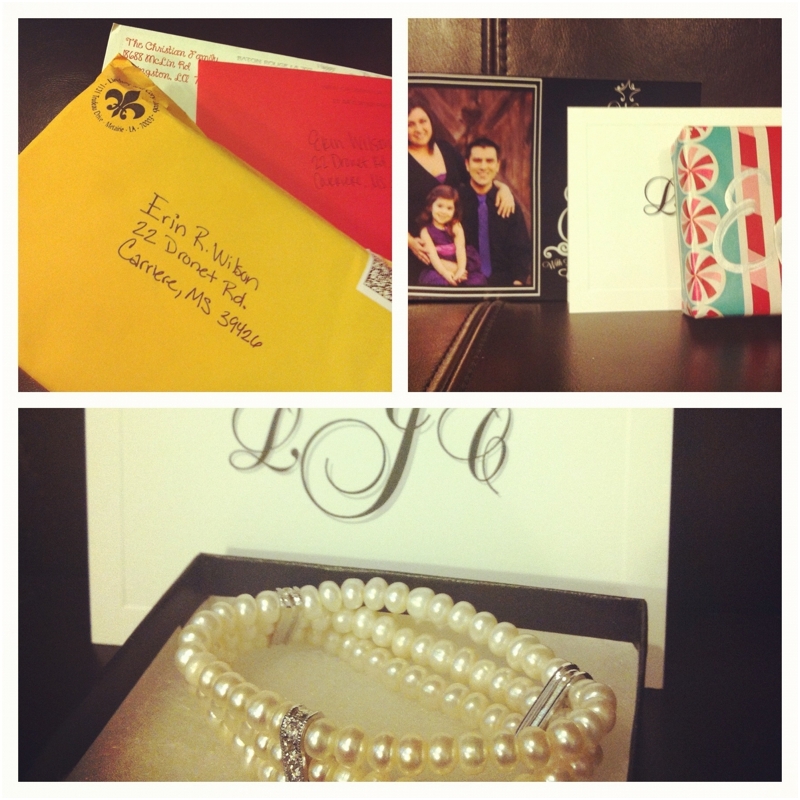 Amber E. - You are an EXTREMELY deserving person. God has put a light in you that shines through where each of us can see it. So glad you’re a part of my life, as I am 110% sure that others are too!